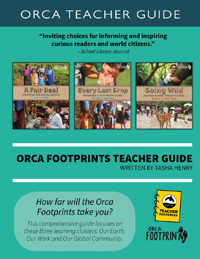 The 2018 Orca Footprints Collection is aimed at middle-school readers interested in social responsibility and global citizenship. 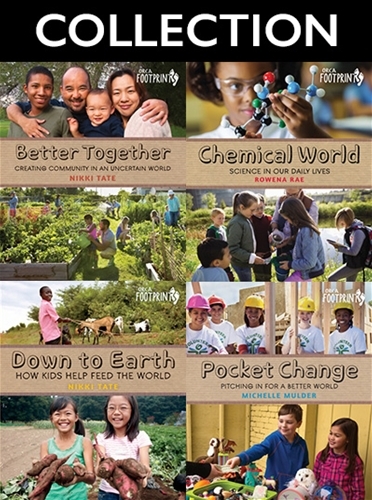 These books will inspire kids to take action in a world full of complex and often mystifying environmental challenges. Available until August 1, 2019. This collection includes the following titles. What’s The Buzz: Keeping Bees in Flight.